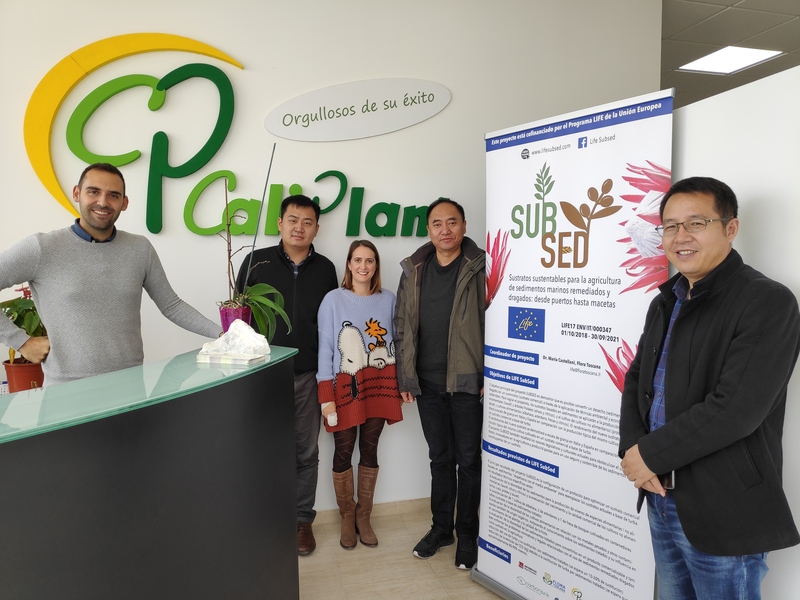 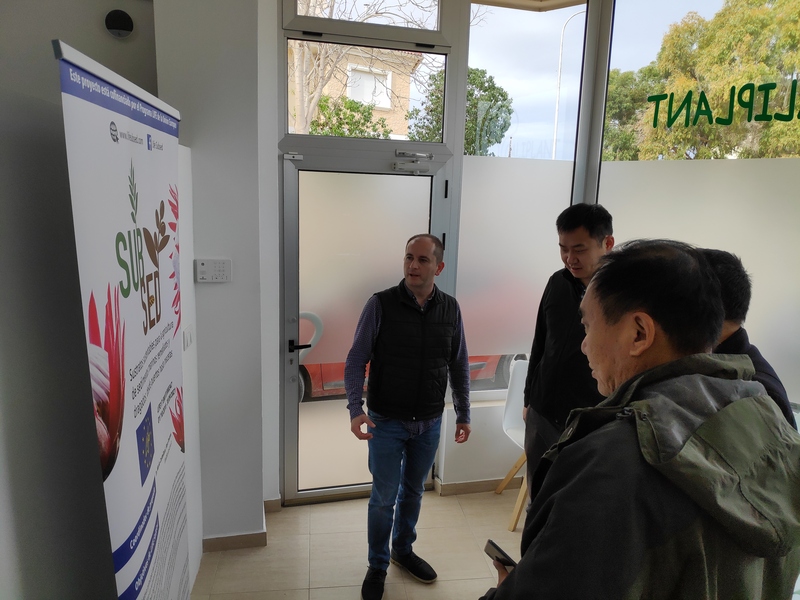 On 23 November 2018 Caliplant welcomed to its plants some delegates of the Shaanxi Fruit Industrial Group Co. Ltd., an important Chinese customer engaged in the fruit and vegetable sector. 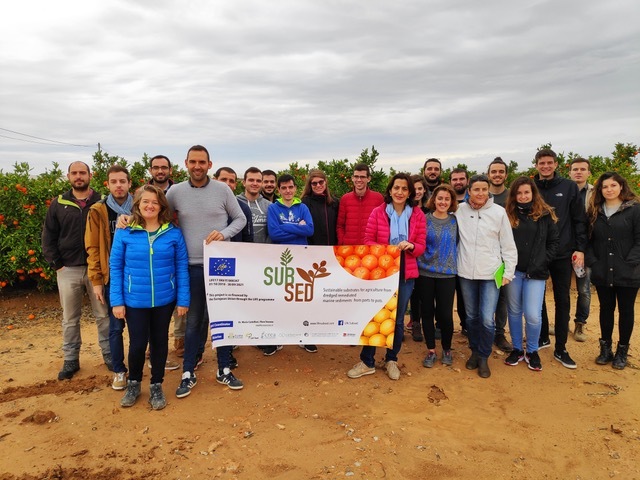 During the visit the objectives and measures envisaged in the Life Subsed project has been illustrated, collecting observations from these important stakeholders. 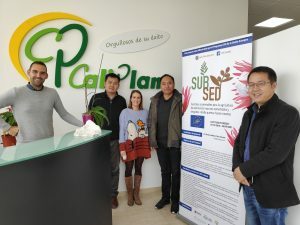 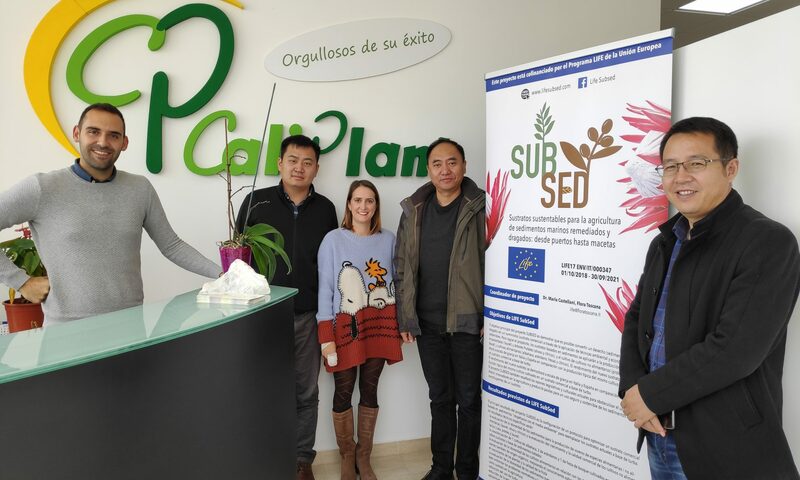 On the same day there was an on-field visit of UMH‘s students, during which Professor Pilar Legua and Sergio Navarrete of Caliplant illustrated them the project Life Subsed.